The Third Circuit’s recent decision in Alpizar-Fallas v. Favero, __ F.3d __, 2018 WL 5987140 (3d Cir. Nov. 15, 2018), is a stark reminder that the process of adjusting an insurance claim is not exempt from the New Jersey Consumer Fraud Act, N.J.S.A. 56:8-1 et seq. (CFA). 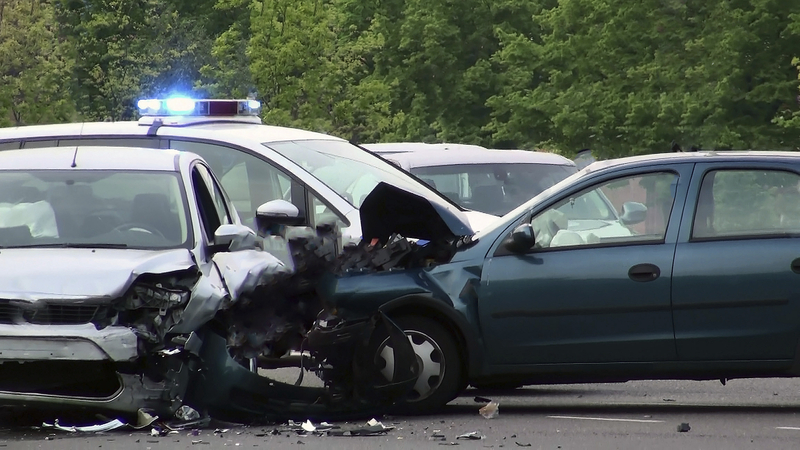 In Favero, Progressive Garden State Insurance Company (Progressive) insured, under two separate policies, the drivers of two vehicles involved in an accident. After the accident, a Progressive adjuster allegedly visited Ana Lidia Alpizar-Fallas (Plaintiff), one of the drivers involved in the crash, and asked her to sign documents that the adjuster supposedly claimed would merely “expedite” the processing of her property damage claim. The adjuster also allegedly told the plaintiff that it was “necessary” for her to sign the documents for Progressive to issue payments on her claim. The plaintiff filed a personal injury lawsuit against the other driver, and later amended her complaint to include class action claims against Progressive and its adjuster for violations of the New Jersey Unfair Claims Settlement Practices Regulations (UCSPR) and the CFA. In her complaint, the plaintiff claimed that the documents she signed contained a broad release of any claims arising from the accident, including any personal injury claims against the other driver. The plaintiff alleged that the adjuster “falsely represented the nature of the documents” and claimed that because she “reasonably relied on the materially false representations” of the adjuster she was deprived of her rights to pursue claims against the other driver. The District Court granted Progressive’s motion to dismiss the plaintiff’s complaint because it found that the CFA applies only to the “sale or marketing” of insurance policies and does not apply to alleged schemes to defraud policyholders of their benefits and potential tort claims. The District Court also dismissed the plaintiff’s claims under the UCSPR since it concluded that these regulations do not provide a private cause of action. The plaintiff appealed the dismissal of her CFA claim, and The Third Circuit reversed. The panel concluded that the plaintiff’s complaint adequately plead a CFA claim since the plaintiff alleged that Progressive’s adjuster made false and misleading representations to induce her to sign a broad release, which precluded her from pursuing any claims against the other driver. Since the plaintiff was not merely alleging that Progressive wrongfully refused to pay her benefits, but instead alleged facts that traced the elements of a fraud claim, the panel construed her complaint as alleging “fraud in connection with the subsequent performance of” an insurance policy. The panel noted that the Third Circuit in Weiss v. First Unum Life Insurance Co., 482 F.3d 254 (3d Cir. 2007) held that the CFA applies to fraud in the performance of an insurance policy, and thus held that the plaintiff had stated a viable claim against Progressive under the CFA. Importantly, the Third Circuit did not question the central holding of the New Jersey Appellate Division’s earlier decision in Myska v. N.J. Mfrs. Ins. Co., 440 N.J. Super. 458 (App. Div. 2015), that the CFA does not apply to claims for “damages for an insurance company’s refusal to pay benefits.” Id. at 485. The Third Circuit distinguished Myska on the ground that the plaintiff had not alleged that she filed an insurance claim or was denied any benefits under the Progressive policy issued to her. In short, while it is tempting to read Favero to expand the insurance-related claims to which the CFA applies, the case is more appropriately limited to the holding that an insurance claims adjuster’s allegedly false and misleading statements to a policyholder that induce the policyholder to waive rights against a tortfeasor may expose the insurer to liability under the CFA.